The HOA Board of Directors approved a revision of the SunBird Dance Policy at their September 25 meeting. For HOA-hosted dances where tickets are on sale at the HOA Office, each SunBird home may purchase up to eight tickets for visitors/guests. Advanced ticket sales may be limited for non-residents to purchase as advertised. SunBird residents get priority before sale to non-residents. 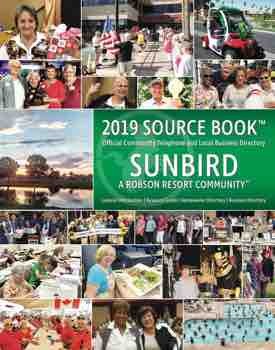 SunBird will have a person at the entrance to the dance in the ballroom checking homeowner ID’s or the guest list that was provided to the HOA office. The same guest list will be also provided to the guard at the front gate in order to gain entrance to our community.